Located in 701 E Butler Road, Mauldin SC 29662, Mauldin High is the largest high school in the Greenville County School District. This 46+ acres campus was built in 1973 and was completely renovated in 2002. The school offers many features and programs for students including National Honor Society, National Beta Club, Sister School Exchange Program, National Art Honor Society, Robotics Team, Environmental Club, and more. School facilities include 108 classrooms, 676 seat auditorium, multi-purpose atrium, media center, computer labs, engineering and science labs, music library and music ensemble room, art studios, television production facility, football stadium, gyms, baseball and softball field, tennis courts, parking spaces and more. 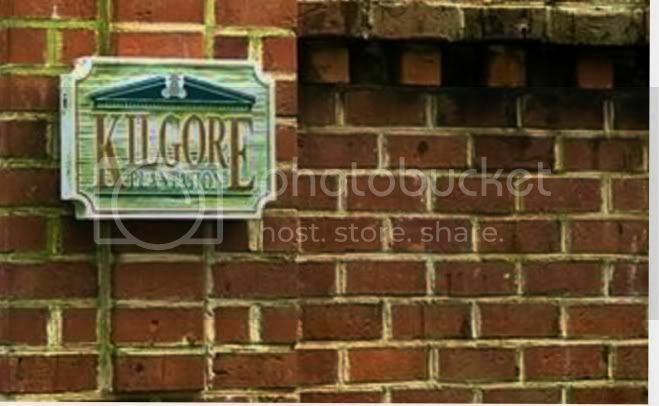 Find all homes for sale within this school assignment. 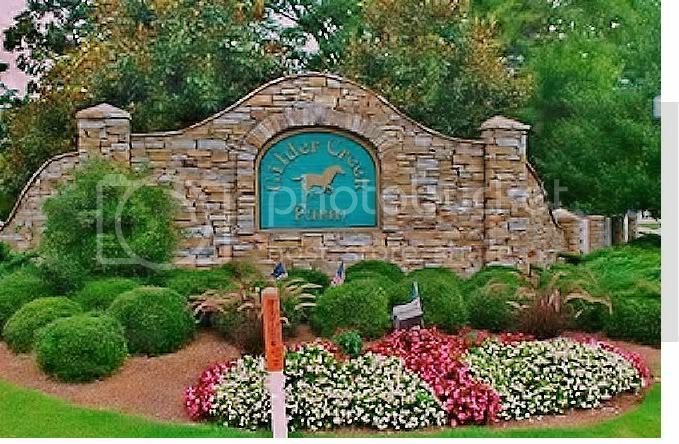 These homes for sale near Mauldin High offer facilities and great amenities. Find the right neighborhood that meets your real estate needs. These featured communities are convenient to schools, dining, restaurants as well as other amenities. Amenities: mini parks, sidewalks, lights, common areas, and lawn maintenance. 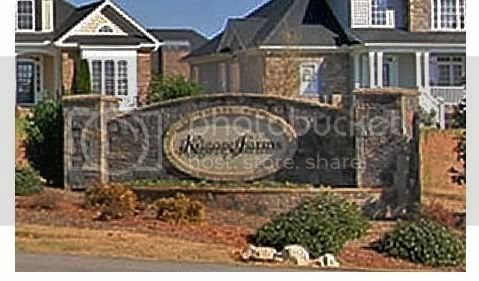 Click here to see all homes for sale in Boxwood. 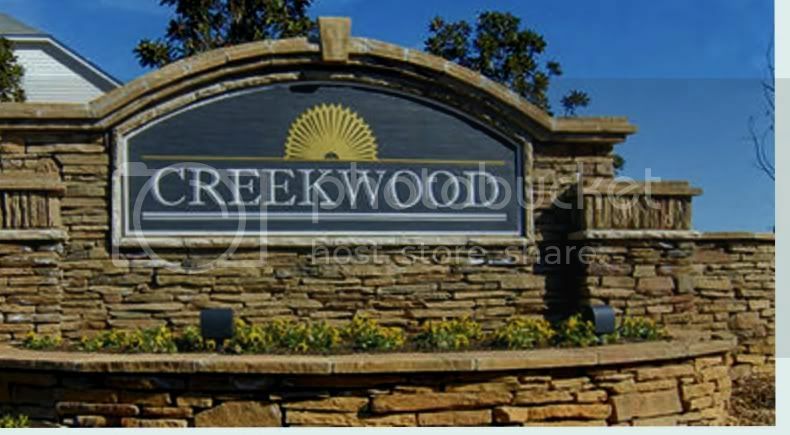 Click here to see all homes for sale in Creekwood. 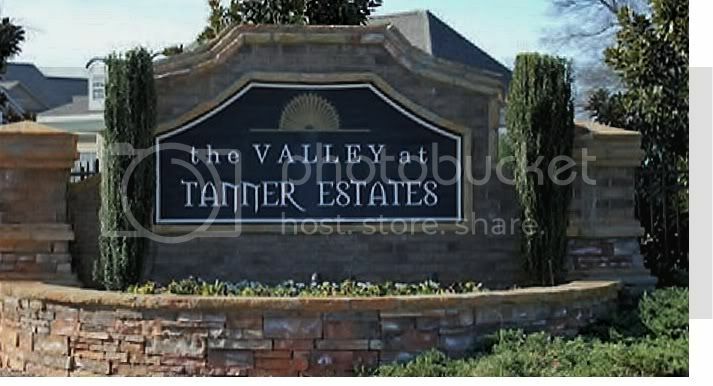 Amenities: sidewalks, walking trails, swimming pool, playground, and club house. Amenities: Olympic pool, tennis courts, and clubhouse. Amenities: sidewalks, swimming pool, club house, outside lighting, underground utilities, playground, and cabana with cookout facilities. 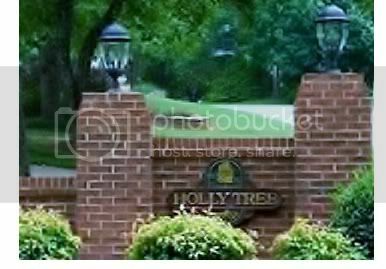 Amenities: swimming pool, club house, outside lighting, underground utilities, tennis courts and walking paths. 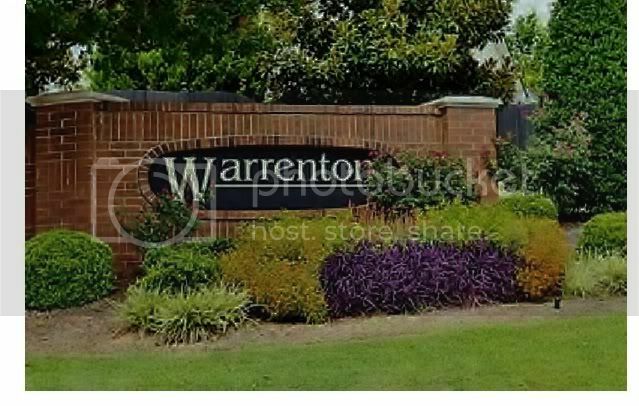 Are you looking to sell your home near Mauldin High? Get Free Estimated Home Value for Your Home NOW.